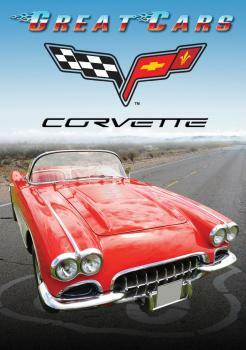 The 1953 Corvette was the first American car to fulfill the yearnings of soldiers returning from war. While overseas, some men fell in love with a woman, others fell in love with a mechanical sweetheart -- the sports car. 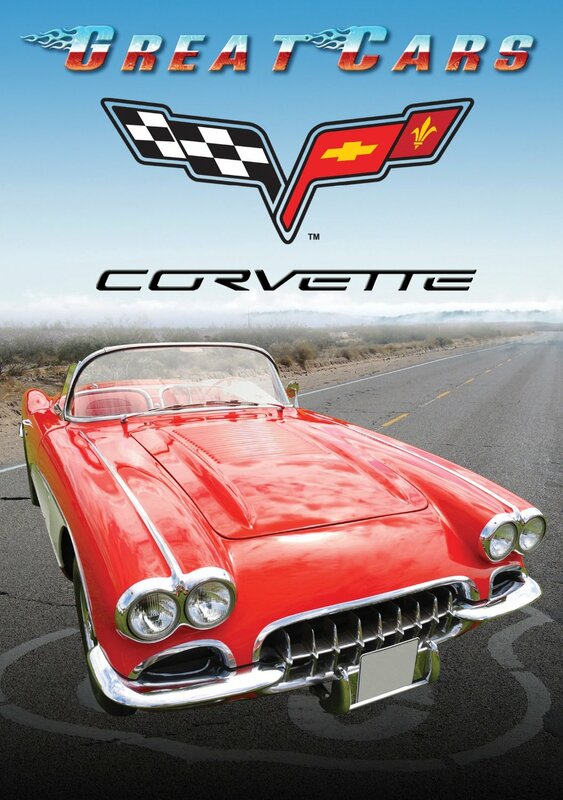 Originally designed as a second-car run-about, the 'Vette has become America's favorite all-out sports car! Lots of history, scads of extra features. 90 minutes; color and B&W.